The FingerTec AC100 series system's reader is built with user-friendly features; it guarantees users a hassle-free and fast process in every use. 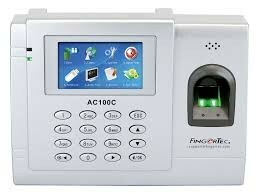 The FingerTec AC100 series system allows storage of up to 200,000* transactions at a time and is capable of storing a maximum of 12,000* templates, which makes it suitable for offices, retail outlets and factories.The FingerTec AC100 series system is bundled with time and attendance management software for easy administration of attendance and human resources management.With the functions and capabilities it offers, the FingerTec AC100 series system is an excellent tool for better staff management. 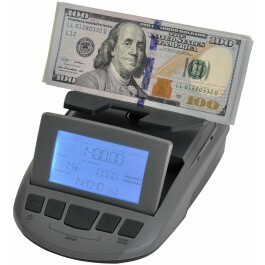 The FingerTec AC100 series also puts a stop to 'buddy punching' and gives you real value for your money.